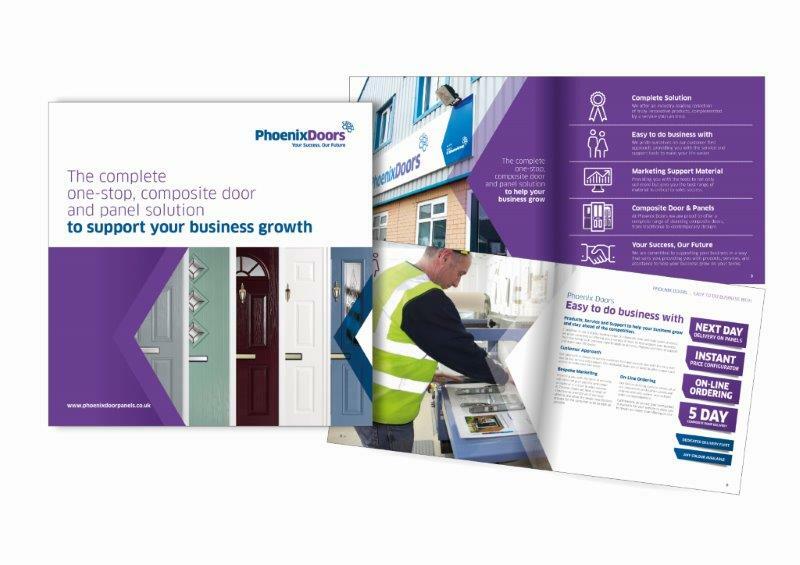 Packed with useful information, a new trade brochure from Phoenix Doors, part of the MASCO UK Window Group Ltd, provides installers with everything they need to know about the company’s comprehensive range of composite door and PVC entrance door panels. The brochure covers the entire product portfolio, from the ‘flagship’ 70mm doubled-rebated Meridian composite door, County and contemporary Continental Collections to the ever-popular PVC entrance door panels, on which the company was originally founded more than 20 years ago. It also explains the extensive network of support behind the product offering. This includes marketing assistance, business support and recent investment of over £500,000 in fabrication equipment, new product development and customer support systems. “Since becoming part of the Group more than three years, we have continued to invest across our business and tailor our service to suit the varied needs of all our customers, whatever their size,” continues Haydon. 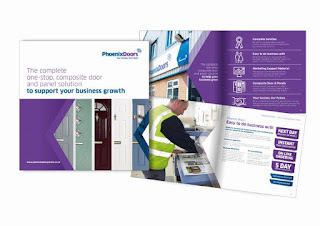 “In neatly encapsulating everything we do, the brochure also serves to underpin the solidity Phoenix has within MASCO and the dedicated support we can offer to customers to make their lives easier,” he adds. For more information, please call Phoenix Doors on 01487 740469, email info@phoenixdoorpanels.co.uk or visit the website at www.phoenixdoorpanels.co.uk.